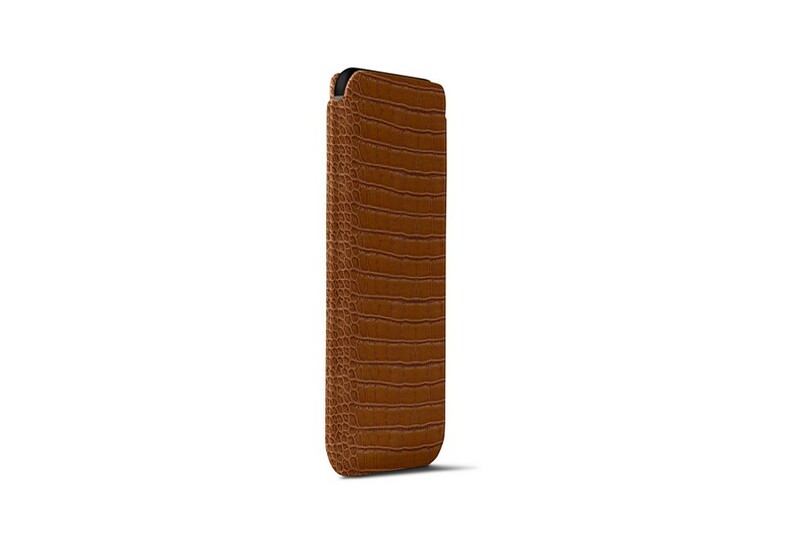 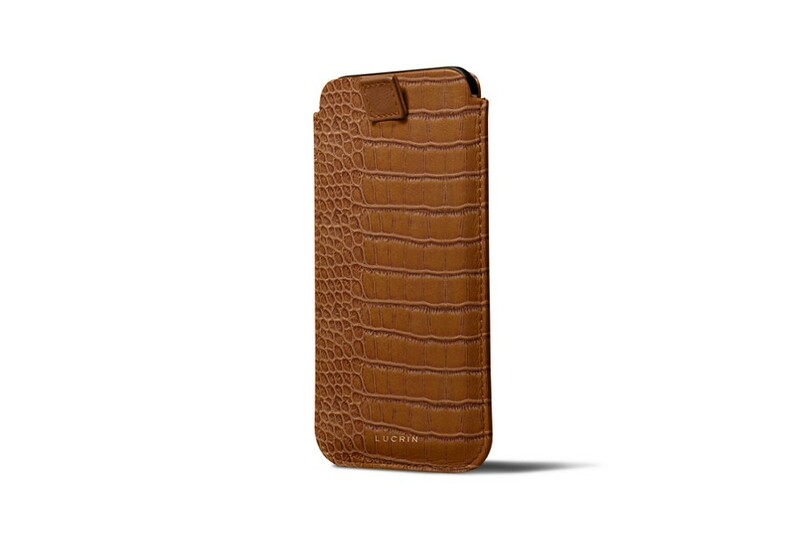 Made of premium quality leather, this case for iPhone XS is equipped with an ingenious zipper that facilitates the extraction of the smartphone. 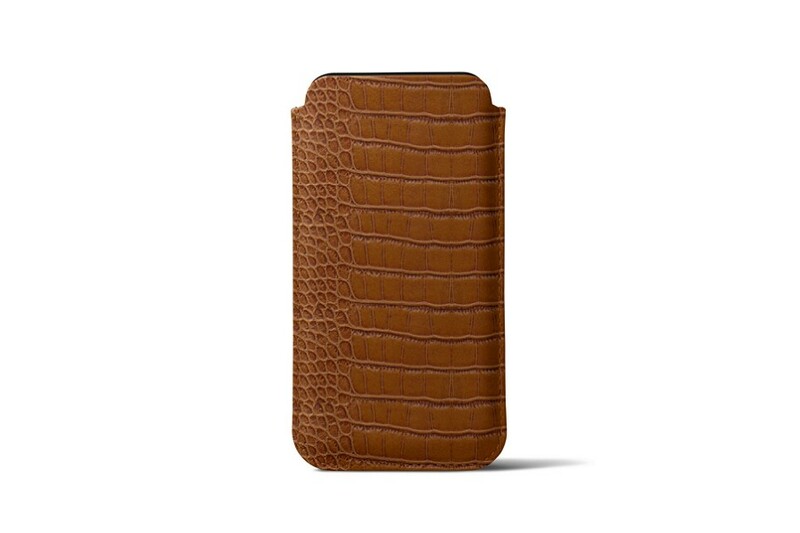 This cover is mainly intended for customers who use their phone a lot and can take it out without much manipulation; you just have to pull the tab. 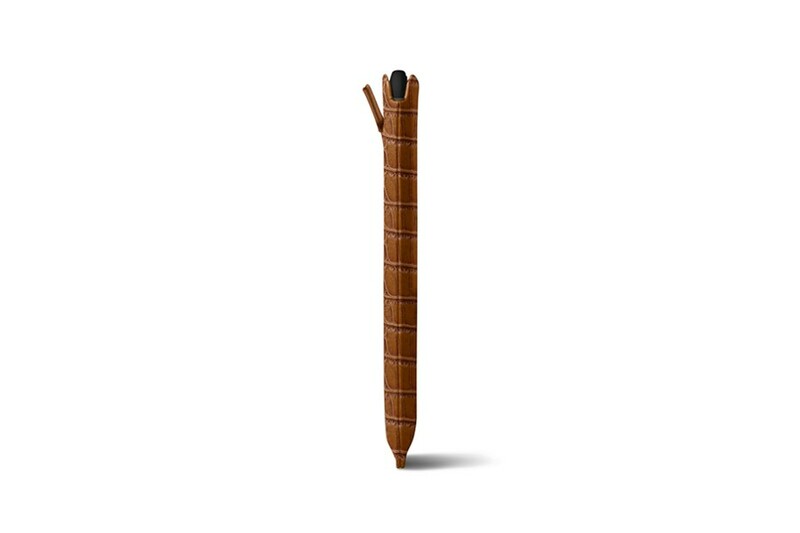 Lucrin offers to customise this sleeve with a wide range of colors and leathers, as well as to engrave the name. 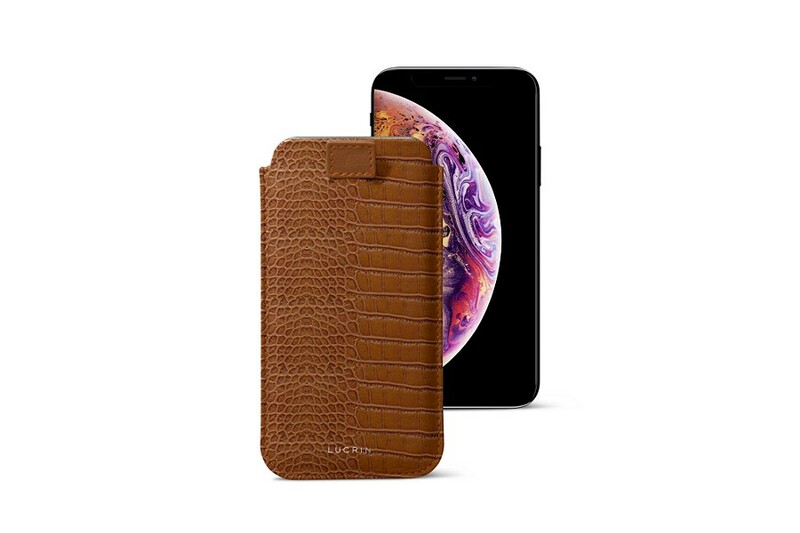 The interior is lined with microfiber and this case is compatible with wireless chargers without the need to remove the iPhone XS from its leather case.